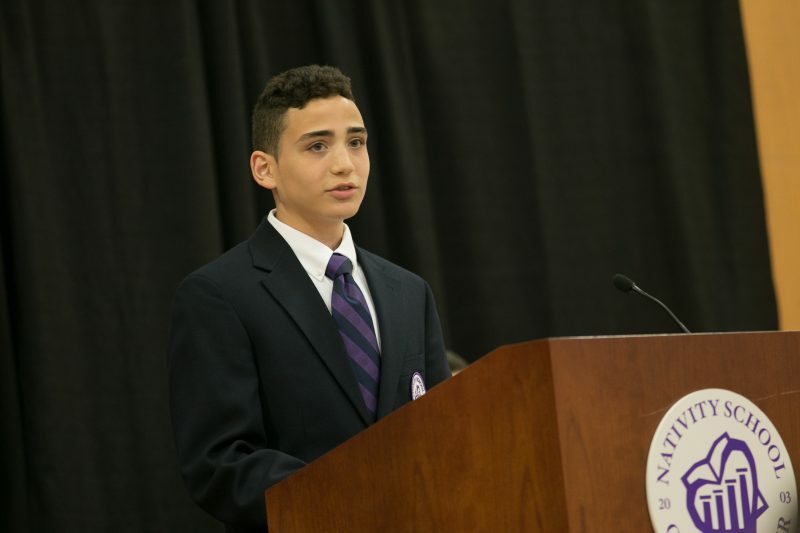 If you have ever attended our annual Spring Auction event hosted at the school, you know that the student speaker is one of the highlights of the evening. This year was no different. The quote above is from the student speech delivered by Rosend, a member of the graduating eighth grade Ikunza Class. 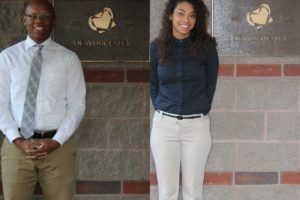 Rosend shared the ways in which being at Nativity Worcester changed his life and how his relationship with the teachers and classmates influenced his life. Rosend’s older brother Ronald (a member of the Mayer Class of 2013) his mother and younger brother stood in the room, faces beaming in support of Rosend as he delivered his remarks. 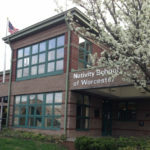 We as a community cannot help but be proud as Rosend prepares to leave Nativity Worcester for Bancroft High School next fall. 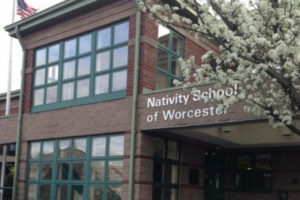 The halls of Nativity Worcester are filled with stories like Rosend’s. We seek to provide our Nativity Men with the education and opportunity that will set them on the path of success. 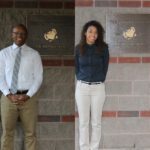 Over the past 14 years, we have seen the aspirations of our students and their families come true in many different forms – full-tuition scholarships to private high schools, honor roll placements, earning a starting position on the varsity football team, college credits earned through scores on Advanced Placement Exams, a plumbing apprenticeship, earning a college diploma in four years, getting placed at a summer internship, and even landing that dream job at a large, Worcester-based employer – all catalysts towards the ultimate goal of a financially stable future. All this success affirms the development and determination of our students, our families, our teachers, our staff, and our supporters. As we come to the end of our fundraising year, I’d like to express my gratitude and humbly ask for your continued support of our boys, our school, and our mission through the words of our students. You are the only reason that we can do what we are doing.